Africa - a strange and distant place that Delilah has only heard wonderful and fantastic stories of. 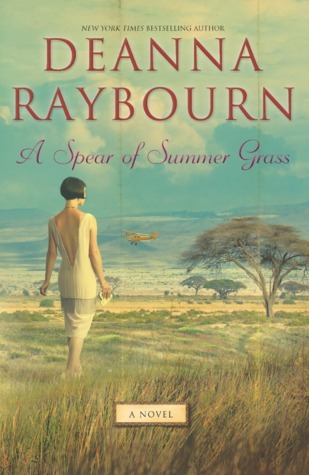 When she choses to leave and ride out her most current scandal in Africa, she finds that it really is nothing like what she expected. Finding the need to restore Fairlight to her former glory and manage the numerous social pitfalls she is notorious for finding and jumping into, Delilah settles into life as best she can. She makes herself at home in safaris and expedidtions which really help bring Africa to life and the country becomes a character all on its own. Delilah and Africa become good friends and fierce enemies with amazment and traged coming hand in hand. She makes friends and enemies among the natives and with her Brit "neighbors". This was a book that you need to curl up with on an evening when you can just lose yourself in with wonderful characters and places.